MOJOE! "Watch," you say as you hold the coffee cup between your hands. Suddenly you turn it upside down and then crush it! With the Power Reel you will make silk handkerchiefs, streamers, dollar bills, etc. fly through the air like magic! Power Reel pulls in up to 80 feet (24 meters) of thread. Just palm it in your hand and you're ready to go! 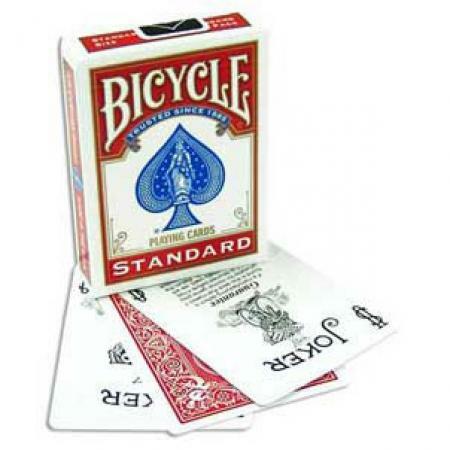 Any thought-of person, place, or thing is predicted on a folded slip of paper inside the wooden box! Prediction Mystery Box seems impossible because your prediction was in the box before they even thought of anything! No nail writers are used. Does your SUPERCOIN need a new superglide coating? This do-it-yourself kit contains enough superglide material to recoat four damaged coin surfaces. Instructions included. This is the latest version of the rubber band stopper. The kit comes with 3 clear bands and a strip of black tape. 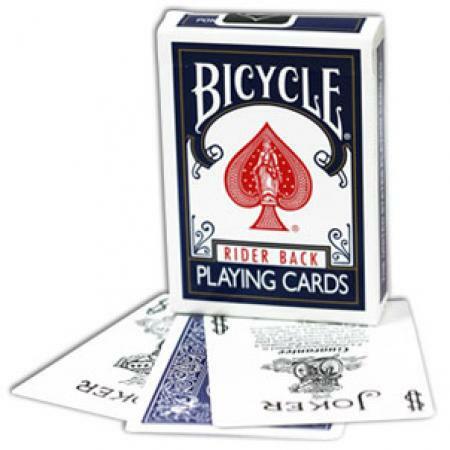 Make business cards and playing cards rise into your hand like magic! Make napkins move on the table and make magazine pages turn by themselves! The possibilities are endless with this amazing device. 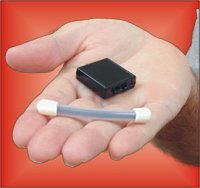 It now comes with a video CD ROM for your PC or MAC computer that teaches you all of these routines, as well as how to handle the Stealth Retractor. 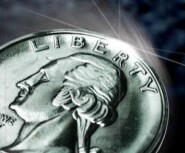 Steel shims that you can attach to your own coins to convert them into "Flight Coins." SUPERCOIN is so versatile that by the time the first DVD was done there were several more new ideas and routines! 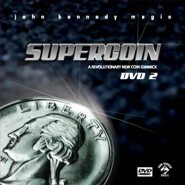 SUPERCOIN DVD 2 will teach you some incredible magic, including the most visual coin penetration through a clear plastic cup you're likely to see. You will also learn coin penetrations though napkins, coffee cups, business cards, even a spectator's shirt! This is an extra black spool with about 80 feet (24 meters) of the finer nylon thread for your Power Reel. NOTE: This finer thread is not suitable for Jump or Black Box, as there would be excessive breakage. John Kennedy's Translocation has inspired numerous variations since he created it in the early 1970's. 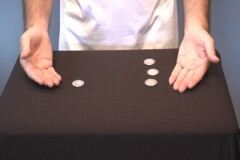 Watch John perform and teach you his preferred handling of this classic coins across routine. 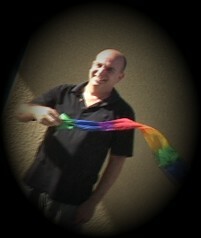 He will also teach Mark Lefler's reversal ending - a real mind blower! You will receive a standard CD-ROM that you can watch on your PC or MAC computer. Looking for a highly visual, completely impromptu effect that is nearly angle-proof? Look no further than John Kennedy's "Visual Broken & Restored Cigarette."